Barbie Starlight Adventure Movie Fanart. follow me on instagram to see more of my drawings . HD Wallpaper and background images in the Barbie Movies club tagged: photo barbie ken starlight adventure movie fanart. 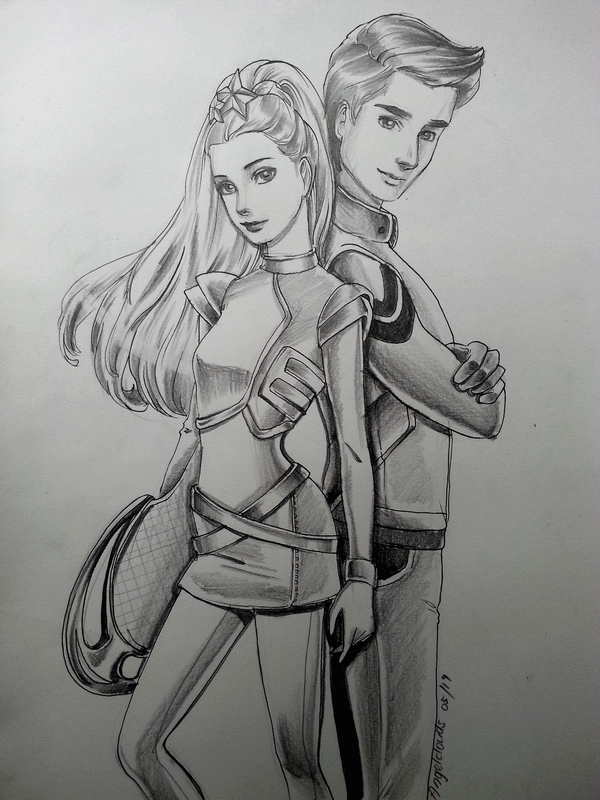 This Barbie Movies fan art contains anime, comic book, manga, and cartoon.